India FinTech Forum organized India FinTech Awards (IFTA) 2017, the biggest fintech demo event in India, on 10th November, 2017 at Mumbai. 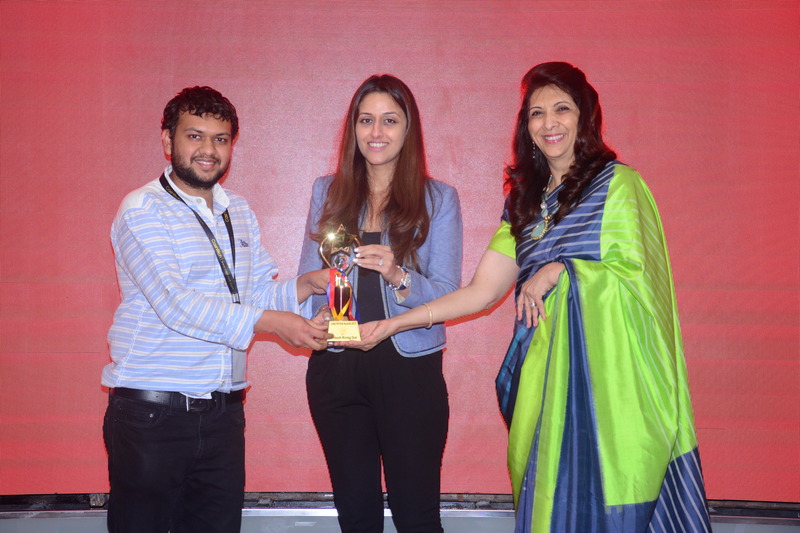 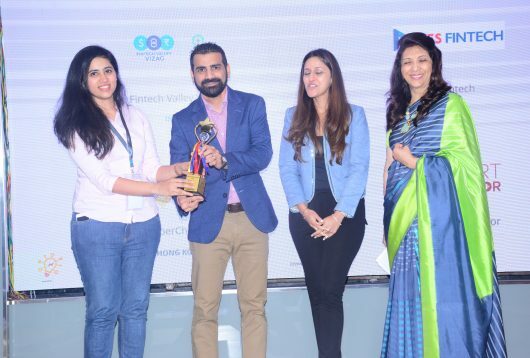 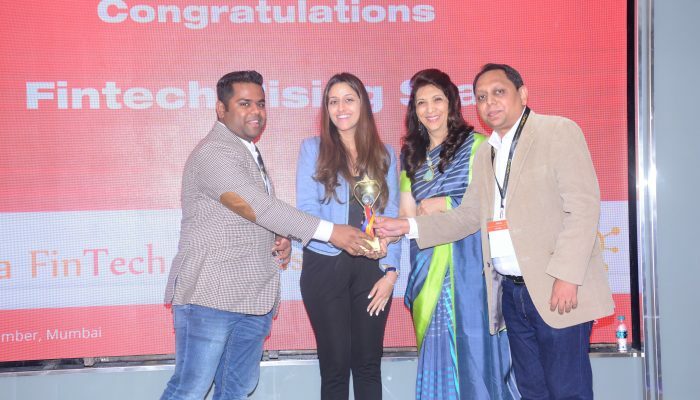 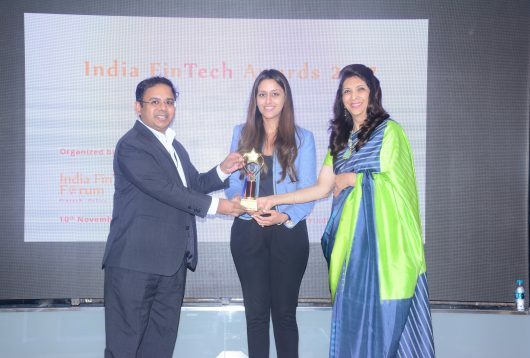 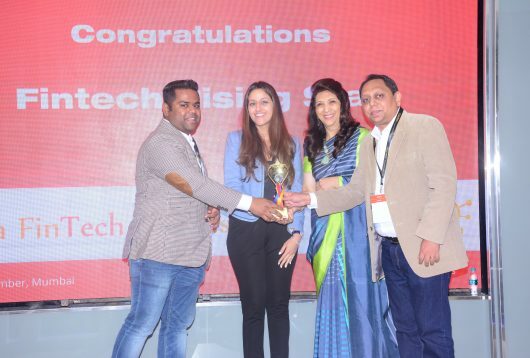 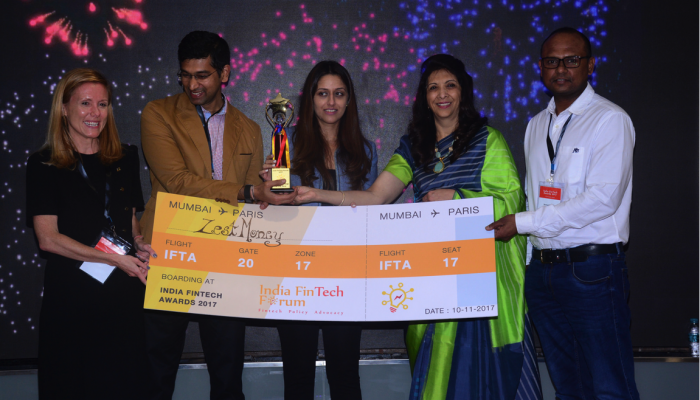 After 20 product demos by leading fintech firms, ZestMoney was selected as the Fintech Startup of the Year at India. 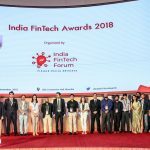 India FinTech Forum will arrange a direct entry for ZestMoney to be on stage at Paris Fintech Forum in January 2018, and also provide travel assistance. 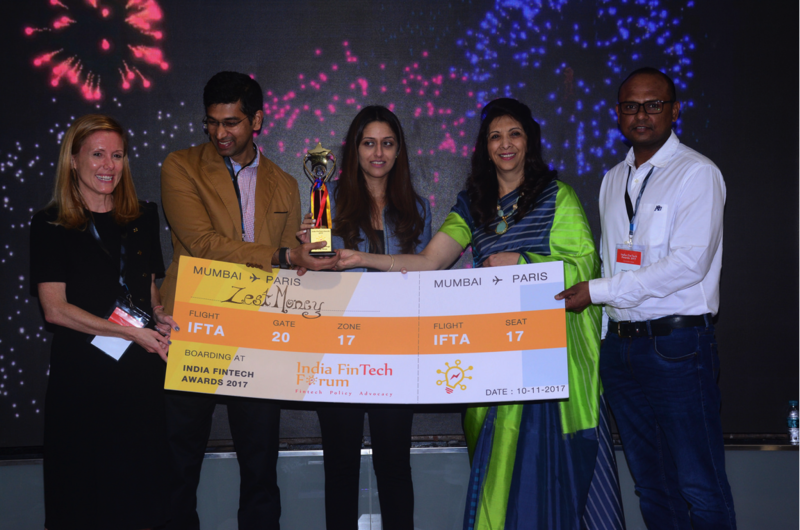 IFTA 2017 saw the participation of startups from 6 countries and delegates from over 10 countries. 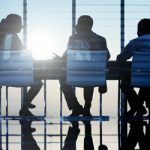 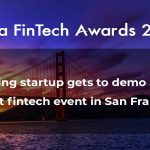 20 innovative fintech startups demonstrated their products at IFTA 2017. 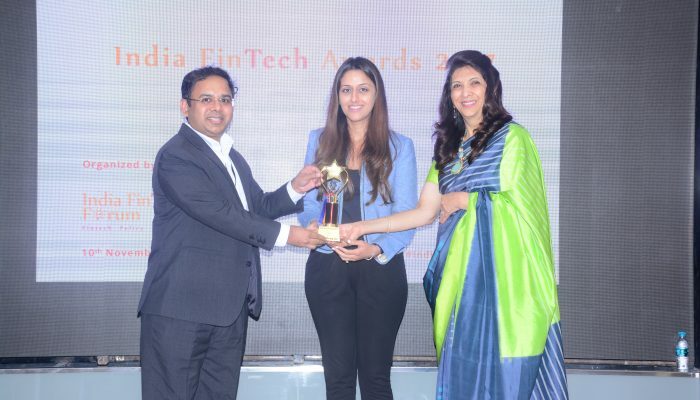 InstaReM, Zeta and niki.ai won Fintech Rising Star Award. 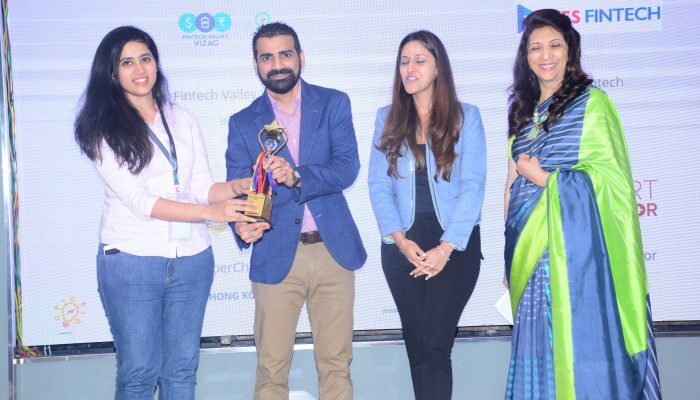 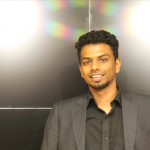 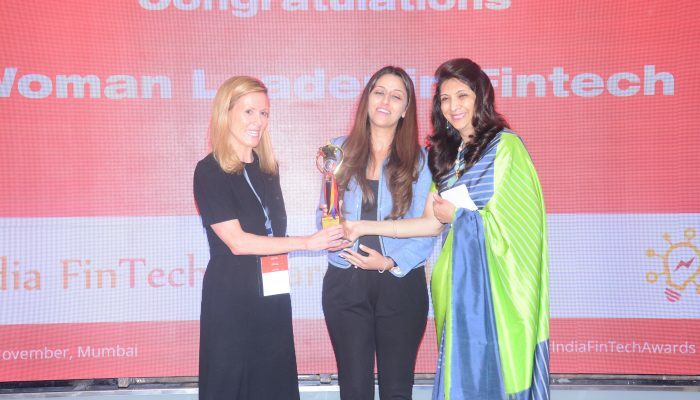 Lizzie Chapman received the award in the Woman Leader in Fintech category, while Adhil Shetty was recognized as the Fintech Leader of the Year. 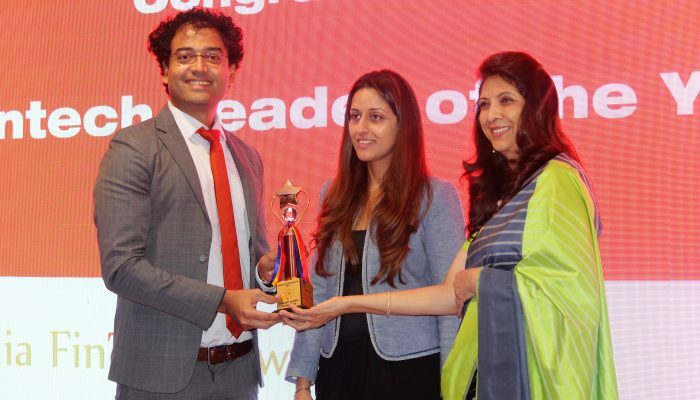 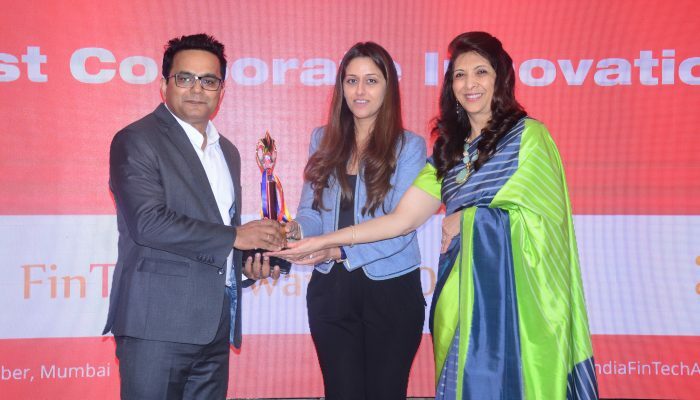 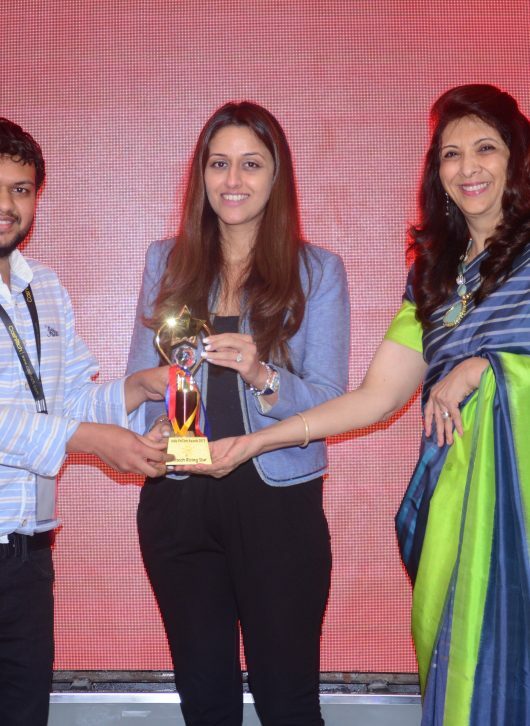 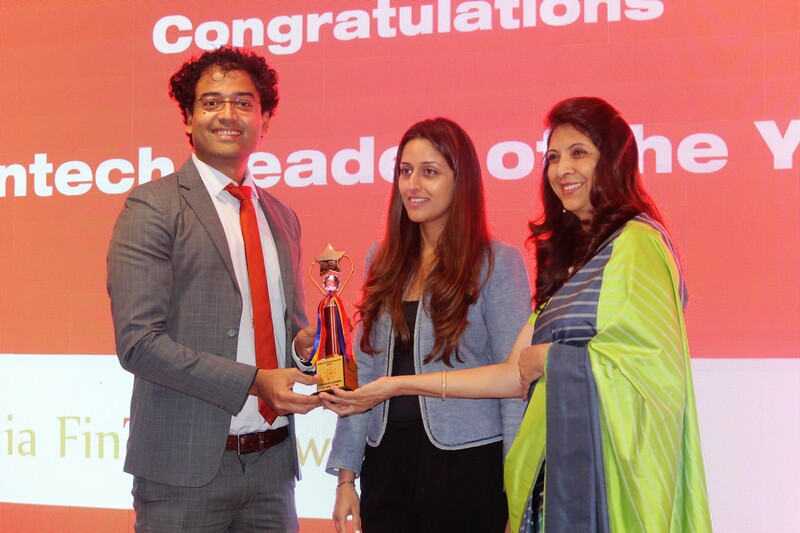 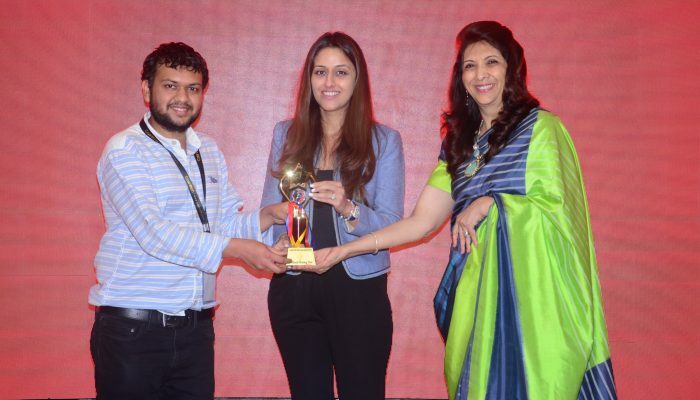 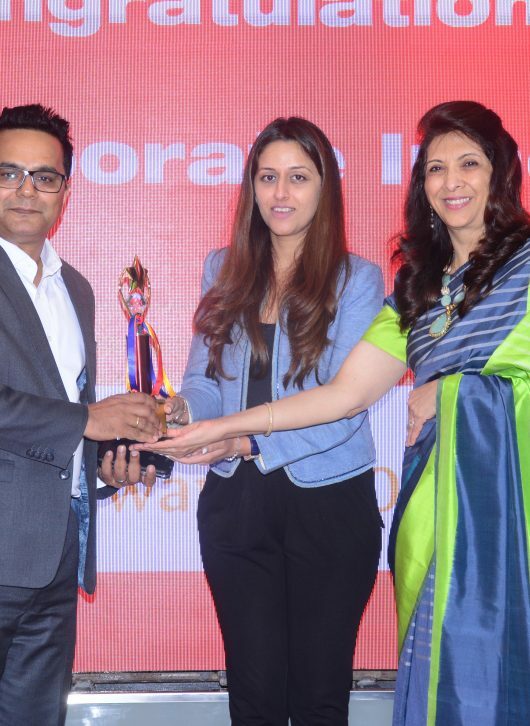 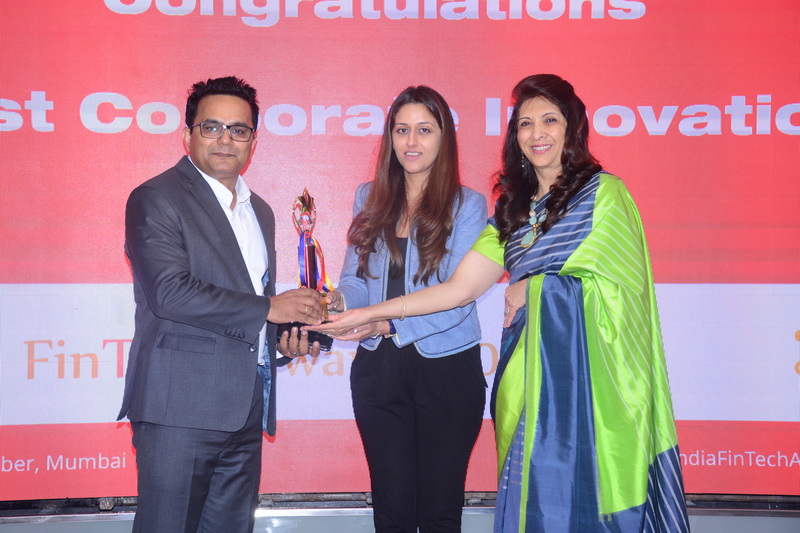 The 811 Account by Kotak Mahindra Bank won the Best Corporate Innovation award. The Accelerator of the Year was jointly won by Yes Fintech, India and Kickstart Accelerator, Switzerland. 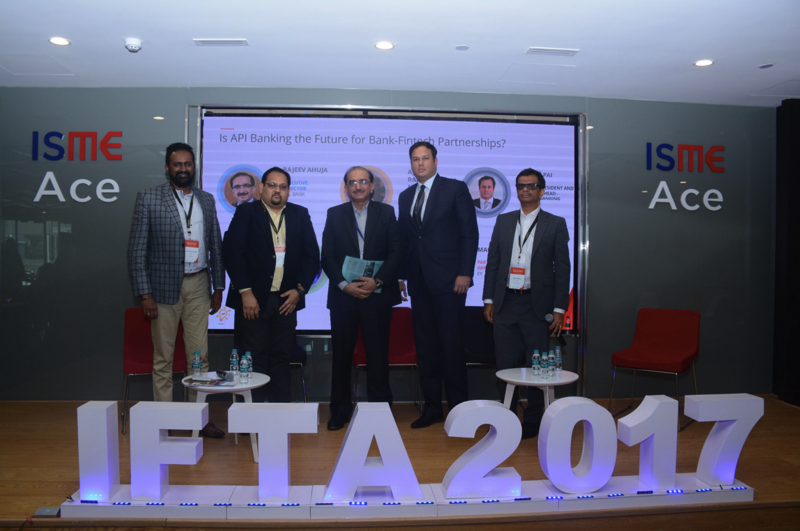 The evaluation framework and the judging process for the prestigious IFTA 2017 was managed by Let’s Talk Payments and Ernst & Young respectively. 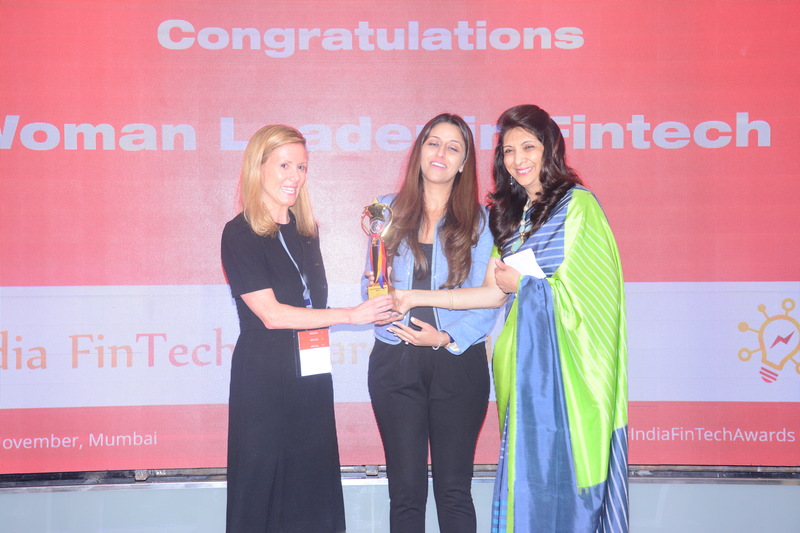 Katka Letzing, FinTech Lead at Kickstart Accelerator said “”Kickstart Accelerator, initiative of digital Switzerland and operated by Impact Hub Zurich, is honoured to be chosen for the 2017 award and shares the vision of a global and collaborative involvement in the startup and fintech scene together with our partners such as Swissnex India and Techstars Community”. 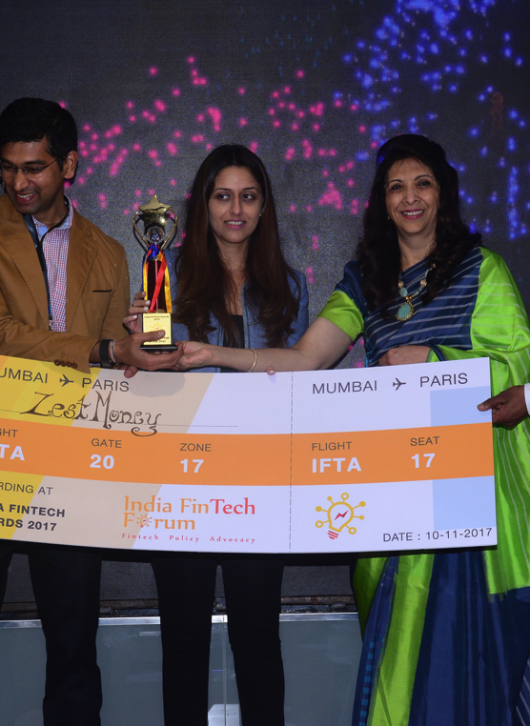 India FinTech Forum wishes all the best to ZestMoney, as they will now represent India in front of the global fintech community at Paris in January 2018. 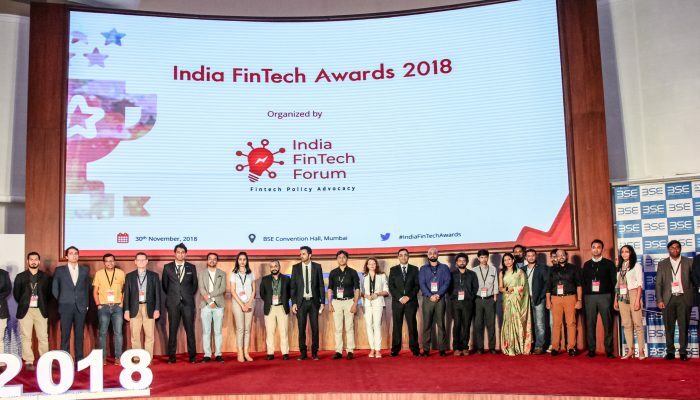 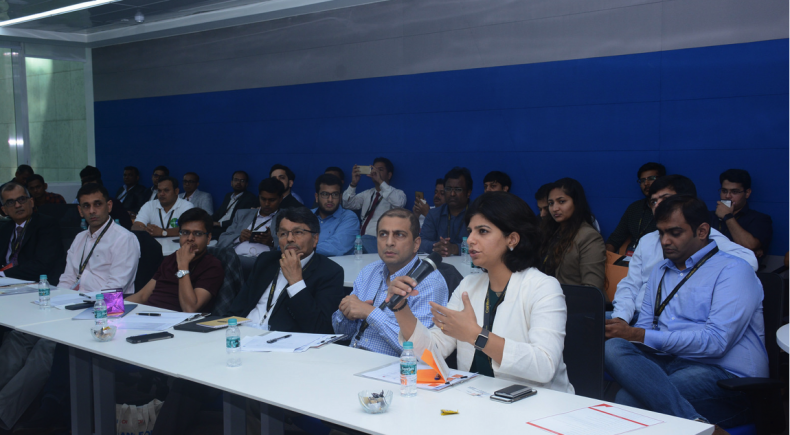 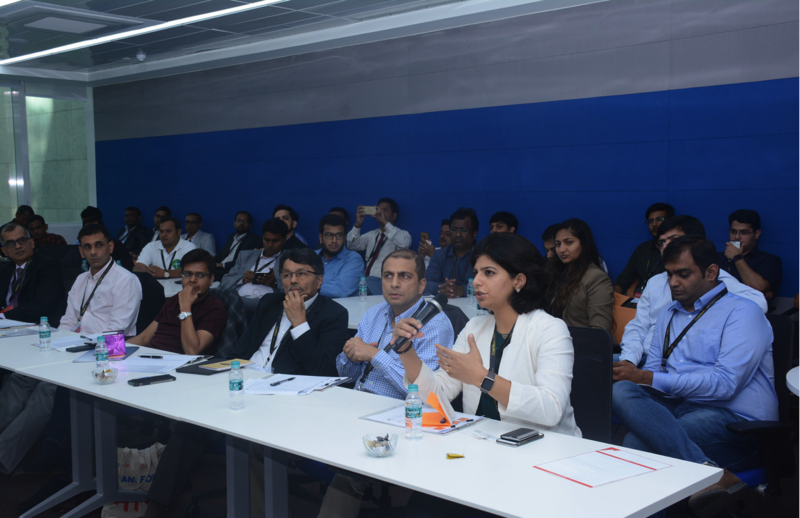 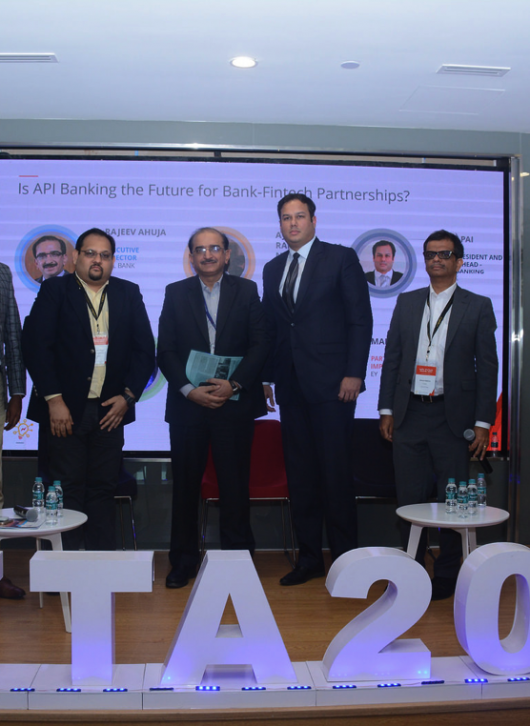 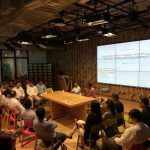 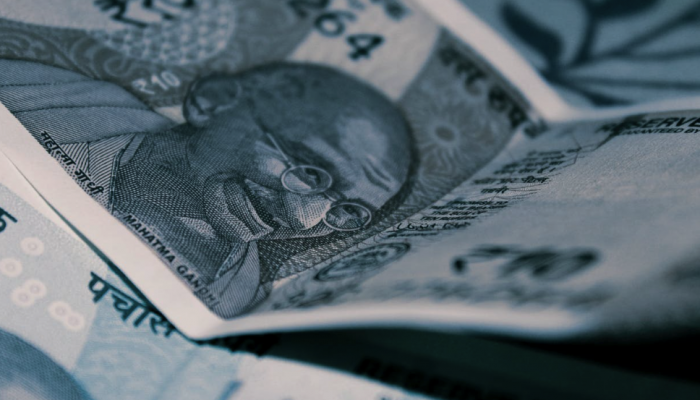 The India FinTech Forum serves as the unifying platform where the fintech community can discuss key policy issues, and present its views to the government and regulators. 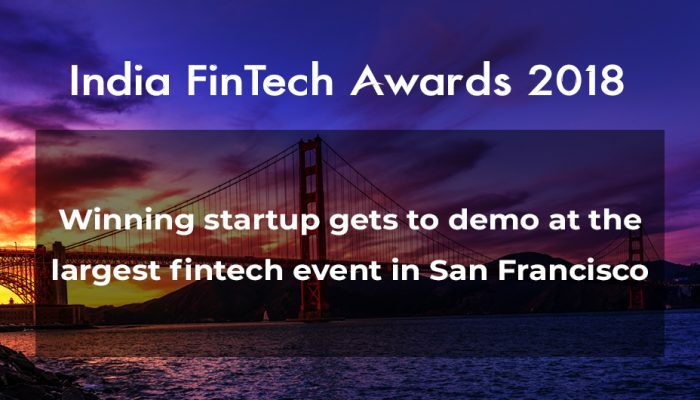 It is a non-profit organisation with over 90 fintech companies as members and over 5000 individual members.